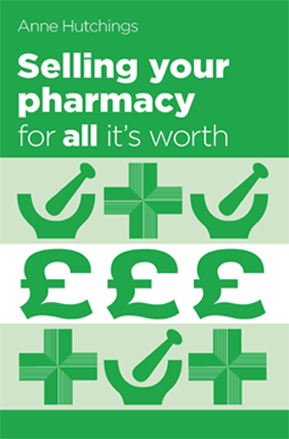 Derek’s pharmacy is a double unit shop situated in the historic city of St Albans, Hertfordshire. 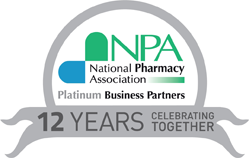 Derek’s Pharmacy has been in it’s current location in the centre of the city since 1986, a very successful business having been built up over the years by our client. After having been in touch with our firm for a number of years, our client Derek Evans, the main shareholder, felt it was time to retire. We were delighted when Derek approached Hutchings to market the pharmacy, along with the two freehold flats situated above the pharmacy units. Following our successful marketing campaign and negotiations, we received 8 offers in total – all over the guide price. 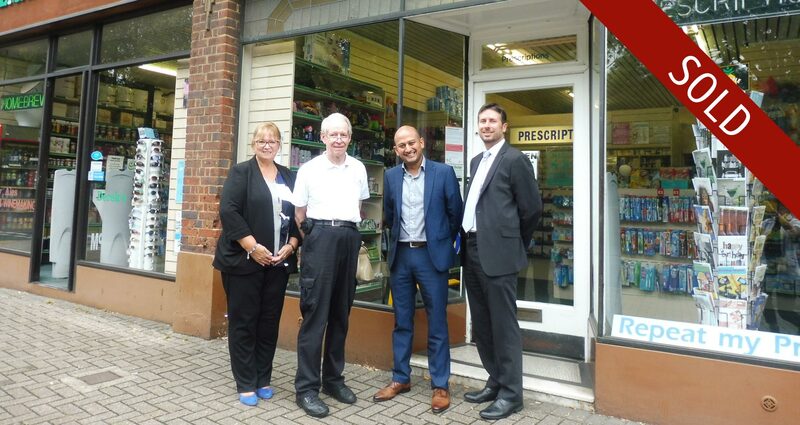 The successful purchaser was Mr Neal Radia of Jade Pharmacy Ltd, a group owner with pharmacies in North London and Hertfordshire – this purchase taking the total of Neal’s pharmacy acquisitions to 20. Neal mentioned and Derek agreed, that Hutchings had helped push the sale through by the constant chasing of all those parties involved, which in turn motivated everyone to liaise with each other, culminating in the successful completion. Pictured – Linda Drabwell, Derek Evans, Neal Radia and Paul Steet.